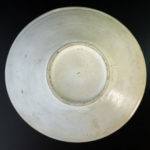 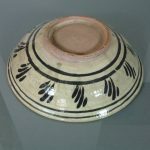 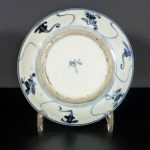 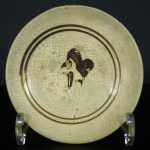 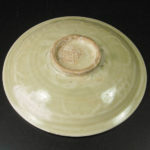 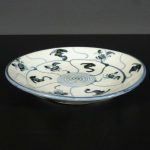 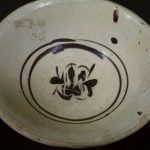 Rare Cizhou Ware Dish from good shape with simple decoration of stylised flowers. 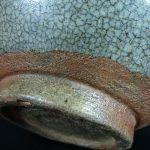 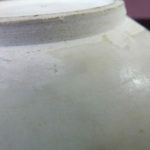 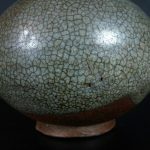 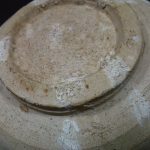 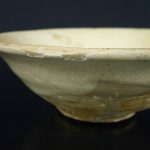 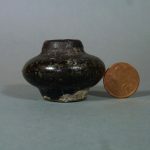 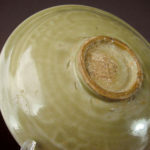 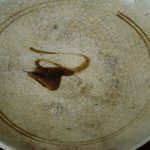 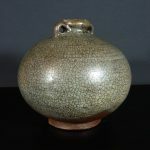 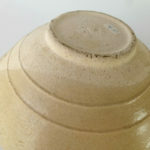 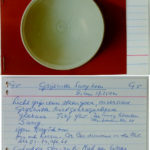 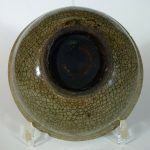 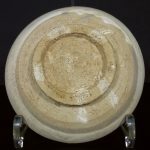 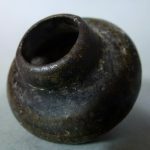 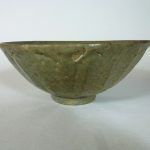 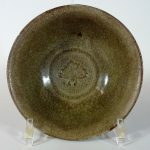 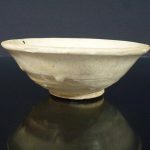 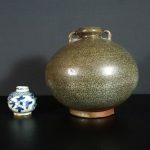 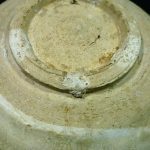 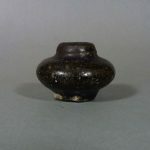 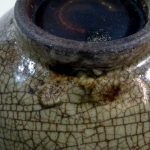 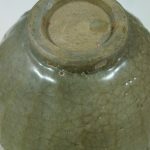 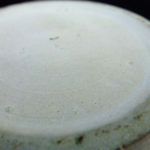 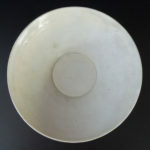 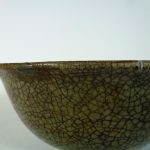 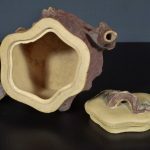 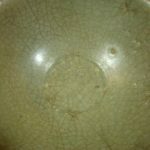 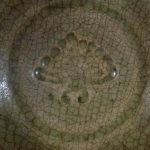 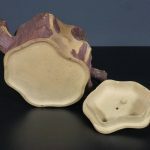 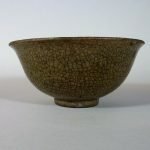 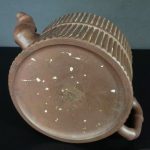 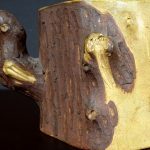 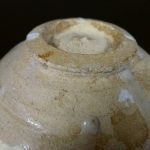 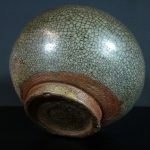 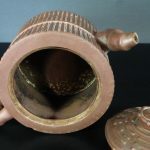 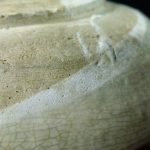 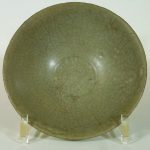 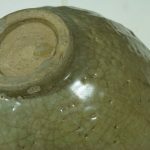 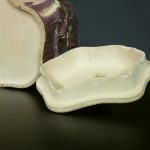 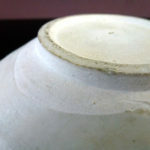 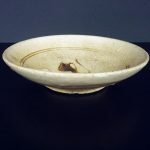 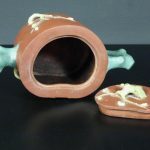 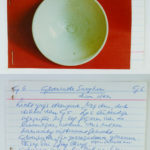 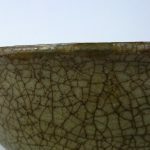 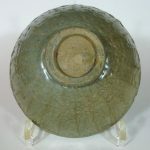 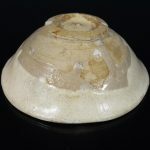 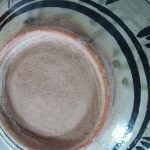 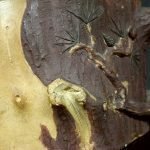 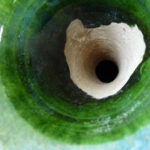 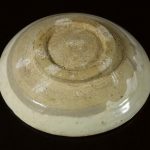 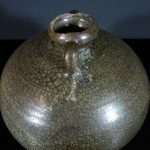 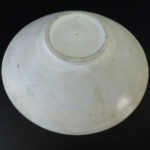 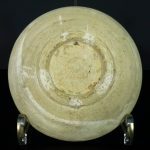 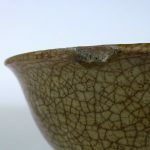 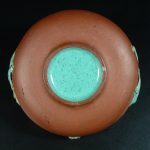 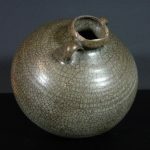 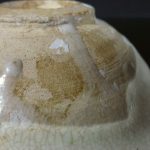 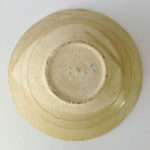 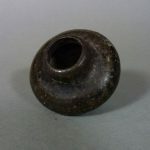 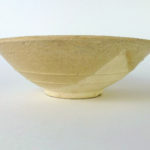 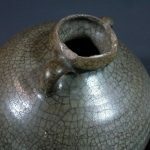 During the Yuan Period the potters used sandy lumps as separator for stacking during firing which left sandy patches on the interior and foot of the bowls and plates. 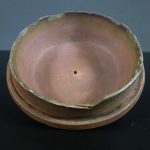 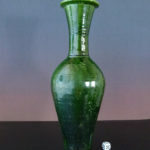 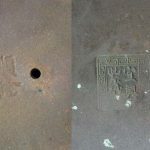 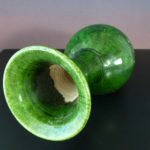 Excellent condition, 2 nicks at the rim – further only the typical traces of production and age. 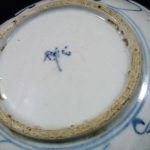 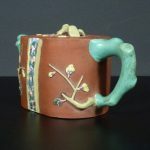 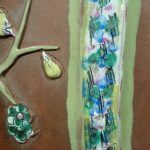 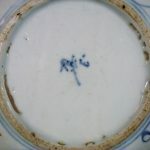 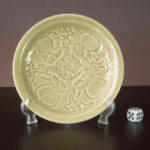 Nice decorated with bird on a blooming tree in enamel technique on yixing ceramic. 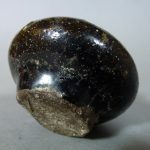 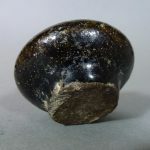 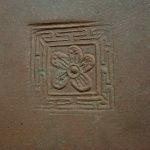 Marked “yi xing zi sha” (purple sand of yixing). 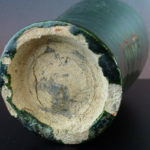 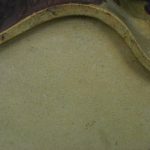 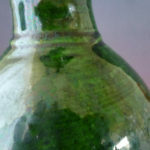 Very good condition, some wear – no chips, hairlines, cracks or restorations. 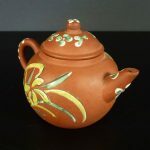 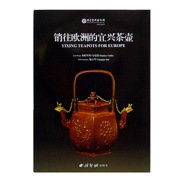 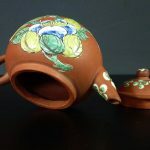 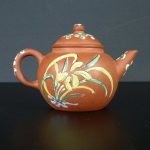 Similar teapots are illustrated in the book “Yixing Teapots for Europe” by Patrice Valfré. 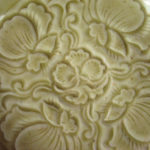 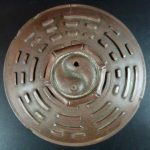 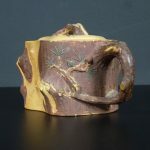 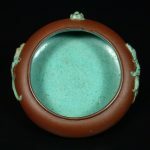 Great decorated with bamboo relief all over and Yin & Yang Symbol at the cover.Two times marked, one time inside the cover and second time on the bottom with “yi xing zi sha” (purple sand of yixing). 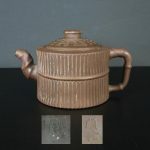 Condition: some chips at the lid, bigger chip at the upper side of the teapot, some wear. 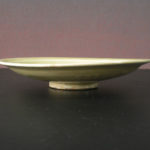 Anyway a rare collector piece. 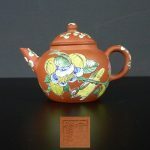 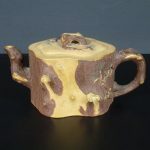 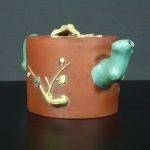 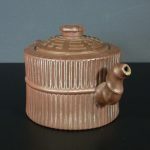 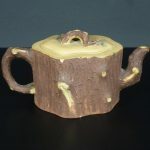 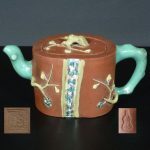 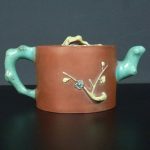 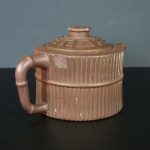 A similar teapot is illustrated in the book “Yixing Teapots for Europe” by Patrice Valfré. 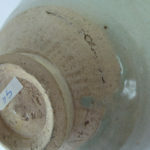 Excellent condition, only the typical traces of production and age. 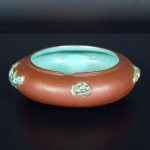 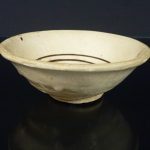 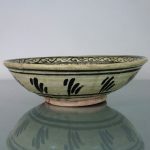 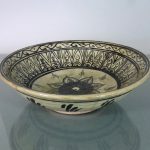 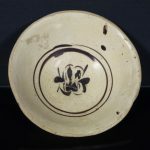 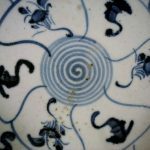 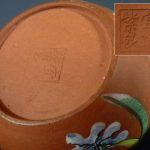 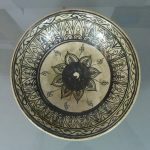 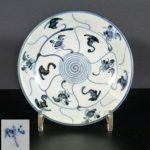 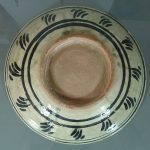 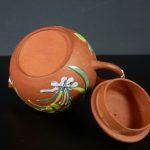 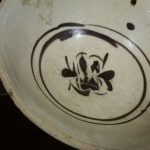 Rare Cizhou Ware Bowl from good shape with simple decoration of stylised flowers. 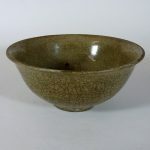 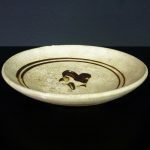 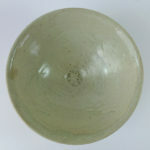 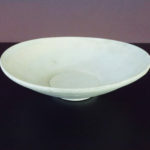 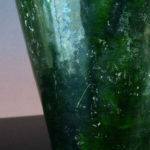 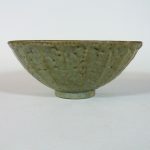 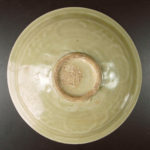 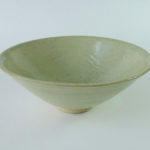 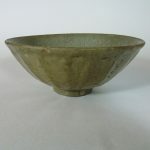 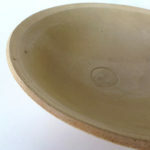 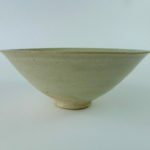 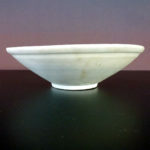 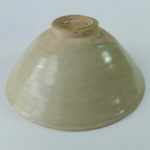 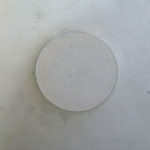 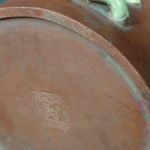 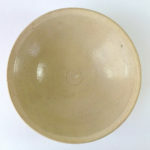 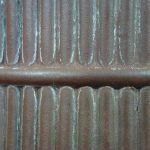 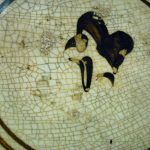 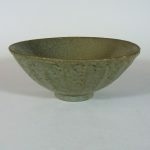 Excellent condition, a few glaze chips at rime – further only the typical traces of production and use. 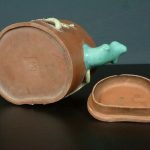 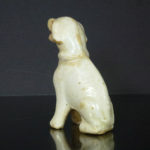 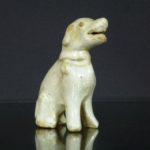 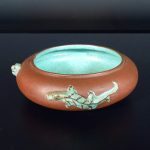 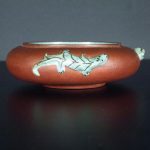 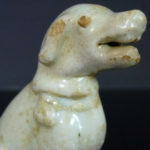 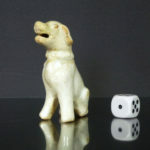 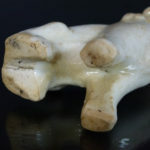 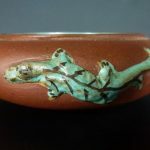 An extremely rare Qingbai glazed molded stoneware figurine of a dog. 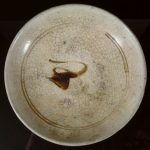 Southern Song Dynasty (1127-1279). 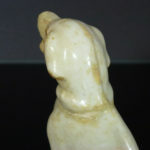 Molded figures of this time you can also find at Christie’s Auction.